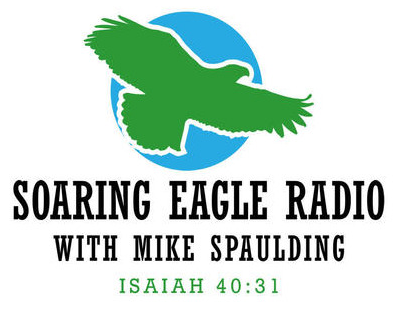 Join your host Steven Menking as he welcomes back Karen Rogers for a discussion about how to dwell on the good things of God despite the evil that seems to surround us in this world. Karen discusses the instructions in Philippians 4 for Christians to focus on the good things of God and to be anxious for nothing. While we can’t ignore evil and indeed are called to combat it, we also must maintain our faith by pressing in to the Lord and reflecting on what Jesus has done for us. In order to stay sharp and effective we must maintain our vigilance, and that requires maintaining our peace and joy as well. Thanks for joining us On the Objective!